Hitting Etsy up again for an interesting selection of gift items. X-ray items! I have saved x-rays from when I sprained my ankle 7 years ago, I just think they are too cool to get rid of. Of course, I’ve never found a good way to utilize the x-ray anywhere in my life. Of course I had to do some research on x-rays to go along with this post. It turns out that radiography is the actual practice. Radiography is the use of X-rays to view a non uniformly composed material such as the human body. By utilizing the physical properties of the ray an image can be developed displaying clearly, areas of different density and composition. A heterogeneous beam of X-rays is produced by an X-ray generator and is projected toward an object. 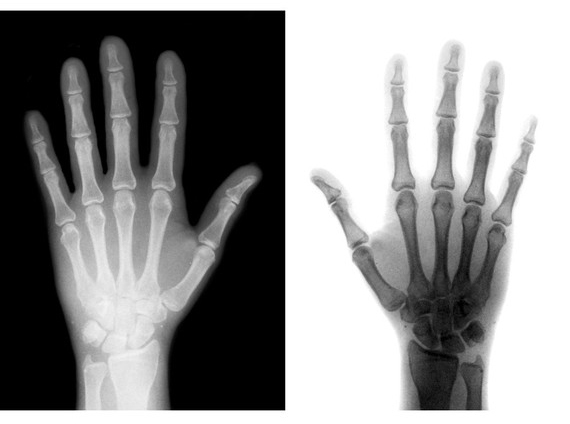 According to the density and composition of the different areas of the object a proportion of X-rays are absorbed by the object. The X-rays that pass through are then captured behind the object by a detector (film sensitive to X-rays or a digital detector) which gives a 2D representation of all the structures superimposed on each other. 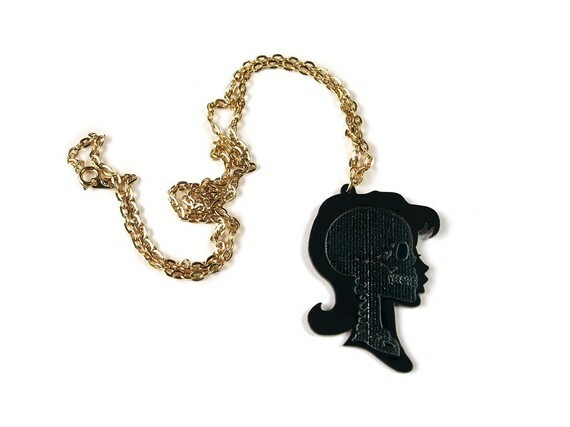 I love this necklace that captures the sweetness of the silhouette with the fun addition of the x-ray view of the skull. Available from Miju and You for $32. I collected frogs for quite a few years before moving away from that. However, I can still bring a frog into my world now and again, and this would be an ideal way of doing that. 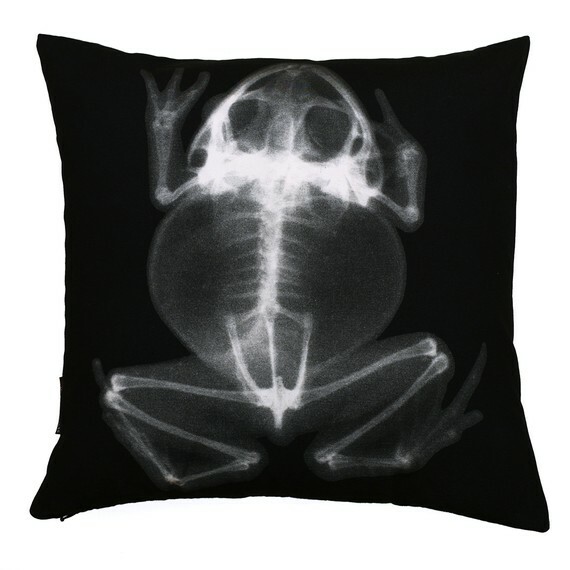 Frog x-ray pillows available from RogueObjects for $39.99. X-rays as art – this is a set of 5x7s available from Etsy seller savagespider for $9.99. I’m sure that there is someone who would think of the perfect place to put these, but I am not that person. I just think they are fabulous. Would you be into getting an x-ray themed gift? Would you give one? Previous post: Sunday Link Party!